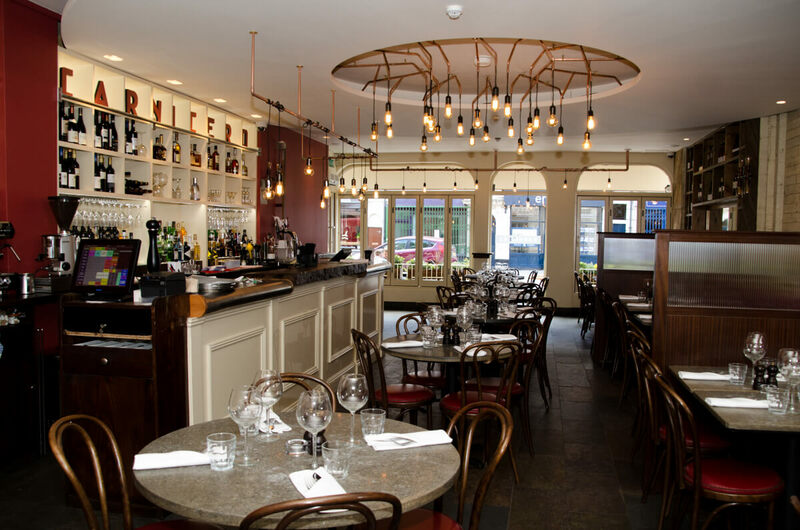 Beautiful Galician Steakhouse situated in the heart of Oxford Street, Southampton. 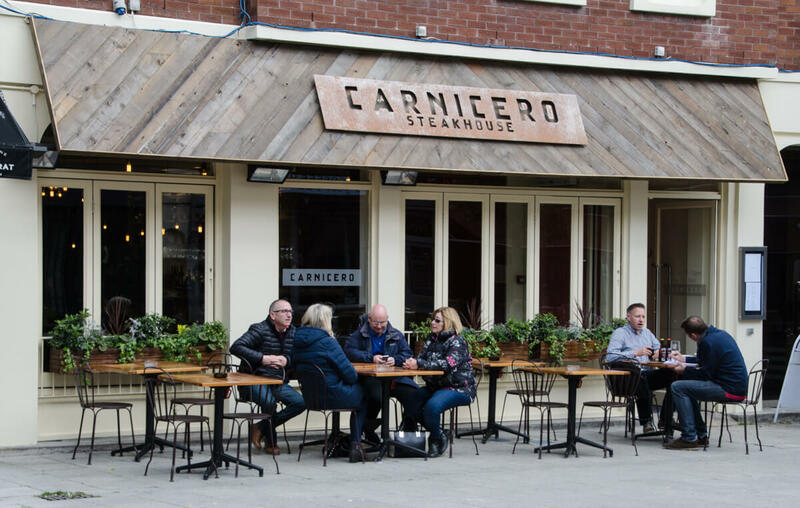 Carnicero offers a wide range of fresh, contemporary cuisine. 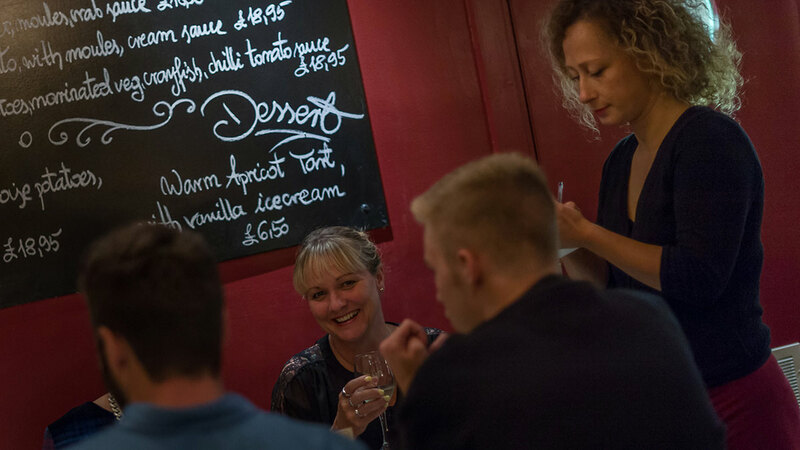 Book a table online and visit our superb restaurant. 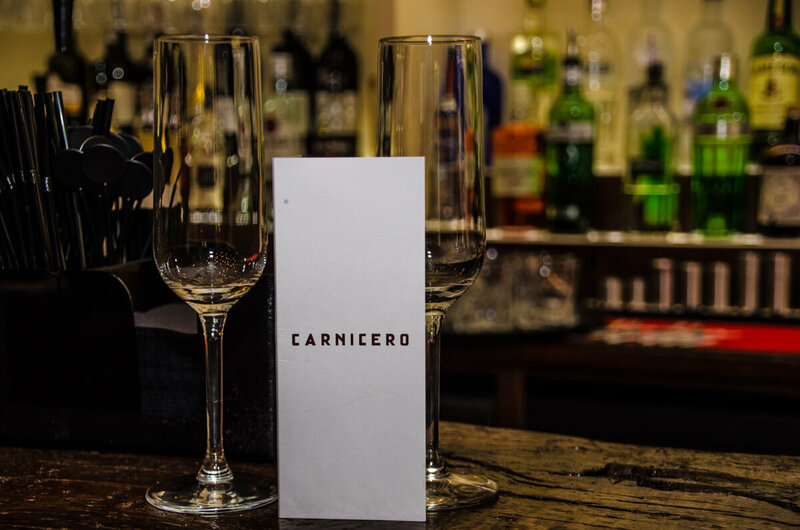 The Carnicero is a stunning Galician Steakhouse restaurant and bar, based in the heart of Oxford Street in Southampton, Hampshire. 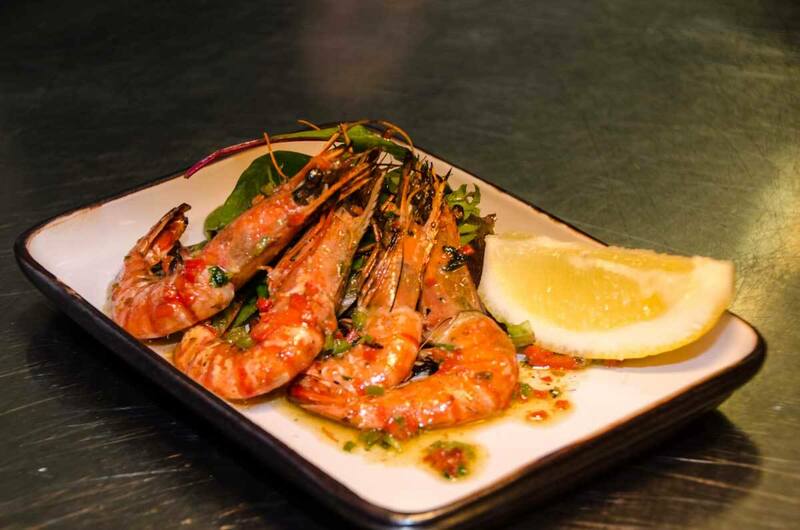 Carnicero offers a wide range of fresh, contemporary cuisine as well as a superb selection of drinks. 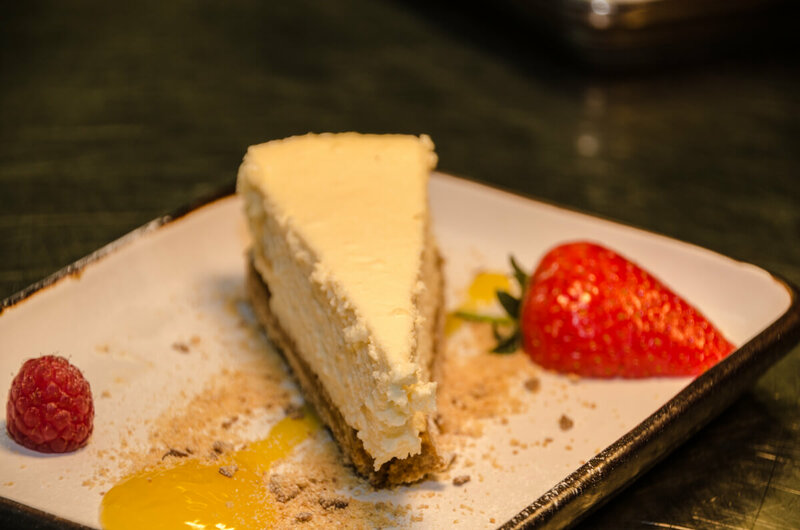 View our menu below, simply book a table online and visit our restaurant to taste our excellent food. New potatoes, tomato, peppers, olives, red wine & rosemary sauce. 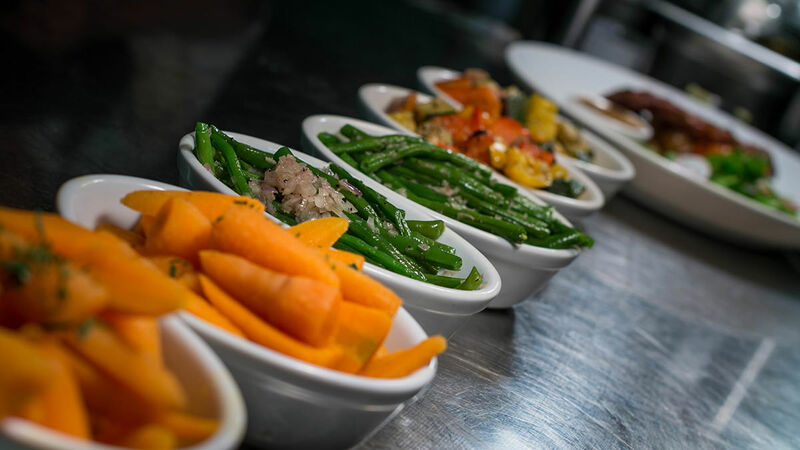 Large Cuts For 2 To Share - All served with a choice of 3 sides & Peppercorn Sauce. Lamb Steak, Rump Steak, Chicken Breast, Pork Ribs, 2 x Fried Eggs & Bone Marrow. Steaks - Served with Fries, Grilled Tomato, Roasted Garlic, Padron Peppers & Peppercorn Sauce. USDA, Australian & Aberdeen Angus- Available on request. Blue Cheese, Red Wine, Garlic Butter, Wild Mushroom, Chilli Butter, Peppercorn. + Tomato, Peppers, Olives, Red Wine & Rosemary Sauce. + Creamy Sauce, Parmesan Crisps & Truffle Oil Dressed Rocket. Please ask a member of staff. Some of our products may contain nuts. Please let us know of any dietary requirements. Steaks - Served with New Potatoes, Grilled Tomato, Roasted Garlic, Padron Peppers & Peppercorn Sauce. A mimosa is composed of one part champagne & one part chilled OJ for that refreshing taste. The essence of a rusty nail is its reddish glow, made from the finest whisky and drambuie, an amazingly simple drink. Muddled mix berries, gin, topped with lemonade. A sophisticated little devil of vodka, kahlua liqueur, syrup & espresso. The AbFab cocktail consists of vodka, cranberry juice and prosecco served with fresh raspberries. The Brazilian cousin - this refreshing cocktail consists of Cachaca rum, muddled lime wedges & brown sugar served over crushed ice. Cuba's classic cocktail consists of dark rum, lime wedges, fresh mint and brown sugar topped with sparkling water. Whiskey, sweet vermouth and a few dashes of angostura bitters. The perfect balance between sweet and sour, this drink consists of strong and weak rum, lime juice and gomme. The essential Campari cocktail. Gin, sweet vermouth and Campari served over ice with an orange wedge. Red wine of Summer, served over ice with lemonade, a squeeze of fresh lemon juice and garnished with a lemon slice. Other Classic cocktails can be made on request. Please advise us on any dietary requirements. 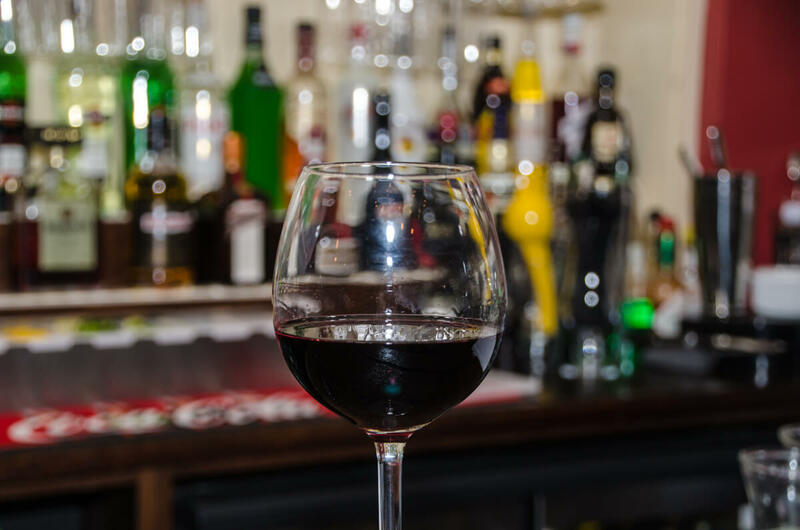 View our extensive list of carefully selected wines. Pale yellow with green reflections. exotic fruit aromas and very delicate flavours. Well balanced with pleasant acidity. very easy drinking! A brilliant pale straw coloured wine. fresh and clean with hints of lemon. pineapple and nectarine. Refreshing with a long crisp cilrusy finish. Brimming with tropical flavours and golden delicious apple whiffs. A zesty wine with a brilliant texture and a pleasing finish. A balanced combination of freshness and vivacity. round. smooth. with good presence of fruit. With living freshness and a marvellous taste. Peach and apricot with some floral and aromatic notes. The palate is complex. fresh and unctuous with a lingering finish. A lively combination of passion fruit and crisp green apple flavours are drawn across the palate by pristine mineral acidity. Marlborough at it's best. Simple. delicate white-fruit aromas with a hint of melon: light carbonation adds a prickle lo the crisp. off dry flavour. Notes of lemon. grapefruit. liquorice. acacia flower and lime blossom are complemented by mineral. flint and petrol notes. Dry. elegant. racy wine with tight structure and a long finish. Touch of ripe lemon. well rounded and nicely balanced. with a light petillance that adds to its vivacious sense of freshness. a wonderful example of this Galician varietal. Light and delicate with notes of lemon and lime. some floral undertones: prominent mineral sensations with a intense long finish. Great wine with balance and a strong structure. A dry and fruity wine with a pale straw colour and a warm perfume of ripe peach and pear. Lovely mouth feel. soft acidity and a fresh finish. Very pure and chiselled. with gooseberry. straw and flint flavours. this wine is tightly coiled. driven by a mouth watering fleur de sel note through the long. bone-dry finish. which is built on minerality. An integrated acidity on the whole, thick and very balanced. The freshness of pome fruit is wrapped by the smoothness of the stone fruit which gives the whole great harmony, releasing crisp sensations and finishing fresh and clean. Steely, fresh, bright, green apple and citrus flavours with good minerality: clean and flavoursome. Pale straw in colour with fresh and vibrant citrus fruit and green apple on the nose and palate and fine. persistent bubbles. Elegant attack that is rich in minerals. leading into a smooth body and a rich and expressive finish. A floral. fruity pastel tone then unfolds and quickly darkens into candied fruit. ripe hay and toasted notes. along with hints of licorice. Garnet red with purple reflections. a plummy and velvety wine with black fruits and silky tannins. Deep red coloured wine with violet hues. Intense aromas of ripe fruit. delightfully refreshing and fruity. Juicy wine packed with ripe blackberries and savoury spices. Lovely smoky-spice notes compliment the fruit flavours. rich and generous. Elegant and intense aromas of black fruits. spices and tobacco notes. Excellent concentration with suppleness marked by ripe berries. Great freshness and a spicy finish. This wine is an intense oak aged rioja with cherry. plums and vanilla aromas. Spicy fruit combined with typical notes of vanilla from maturing in oak barriques. Superb wine from this cult producer. Grown in the fully organic tiny 65 hectare family estate in Tuscany. this wine is ruby red in colour. with big fruity aromas. It has a powerful structure. a velvety texture and good balance. Priorat is Spain's most prestigious denomination. Explosively fruity wine showing characteristics of both red and dark fruits with typical minerality from Low yielding vines. Well balanced wine with a long finish. Very supple oak influence, dark fruits and black chocolate characters rise to the fore, it's generous and appealing, with soft, fine powdery tannins and Lovely Length of flavour. This wonderful wine has been aged in 100% new American oak barrels for a year. before a further year ageing in the bottle. Soft with rounded and silky tannins. the fruit and toasted notes leave a pleasant freshness on the finish. Intense aromas of blackberry, spices. freshly cut wood and cherry liqueur. Full-bodied with a great structure and a Long finish which closes with toast and smoky notes. Softly textured. fresh and vibrant. the flavours of black cherry and earthy beetroot are carried along by a fine finish. Hints of lipstick and leather! This premium wine featuring hand picked grapes is exceptionally smooth and presents layers of classic Malbec, ii has an elegant and complex style which invades the nose. Bold flavours of mulberry. liquorice and dark brooding fruits. finishing with a divine spiciness akin lo chilli. perfectly complementing the dark chocolate and cherry nuances. Soft aroma, with the tertiary aromas dominant to give a complex bouquet, where the dried fruit and leather let through glimpses of raisins, dates and apricots. On the palate it is very soft, long and smooth but above all, elegant. Very elegant and fleshy palate with tannins present and fine. Beautiful aromatic palette with spices and some notes of red fruits. It has a soft and velvety texture with scents of dried grapes. The grapes are left lo wither before the winemaking process begins. An expressive nose with floral and fruity notes. On the palate ii is round and lively. our sweetest rose with intense and lasting aromas. A delicate blend of soft Summer fruits and light acidity combine to produce a gentle dry blush. Virtually black in colour with a rose-like aroma. very intense on the palate and full of fantastic rich velvety fruit. Aged on its lees for a minimum of three years following bottle fermentation. A fine, rich, fresh nose shows aromas of butter, almond and brioche with an elegant, balanced and generous palate. Steely, fresh, bright; green apple and citrus flavours with good minerality, clean and flavoursome. An original rosé with a very pale pink colour plus grey and whitish tints. The bouquet reveals delightful red berry scents. A slight sparkle on the palate gives the wine all its freshness and brings out its fruit to the full. The elegant finish is pleasantly fresh and mineral. Ripe red fruits, smoke and chocolate all show on the forward and intense nose. The palate has elegant tannins and subtle acidity that all underpin the brambly fruit, sweet smoke and hint of meatiness. Aged 6 months in American oak barriques. Cherry colour , medium intensity. Intense aromas of stewed fruit wrapped in pastry and delicate notes of vanilla. Friendly in the mouth, with fruit and good structure on the palate with and lingering finish. 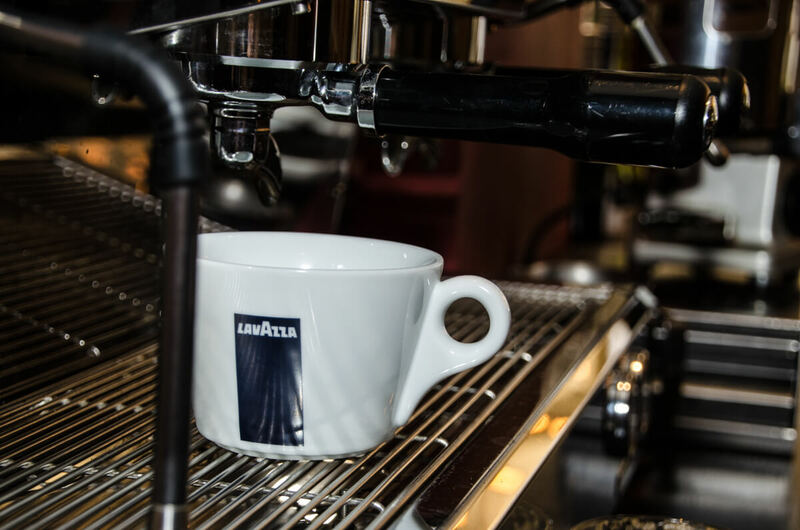 Fresh and balanced, with the aromas of cocoa and morello cherry, with a long and regulated finish. We went in after eating somewhere else and had a dessert here. The food and drink and service was all very good. Thought we would try again as we had not been in for a couple of months. Staff very welcoming and helpful. Changed at no extra cost a glass of wine which was a bit sweeter than expected. Order taken without too much delay, just had olives and white anchovies to start, both very good. Mains of sea food linguine and a mushroom ravioli, both cooked well and presented well on the plate. The sea food linguine being probably the better dish of the two. We shared a "special" desert which was a champagne and lime sorbet. This was probably the weakest dish as the sorbet did not have a really distinct taste and its texture suffered from far too much glucose, making it paste like and not really very nice. Good coffee followed. 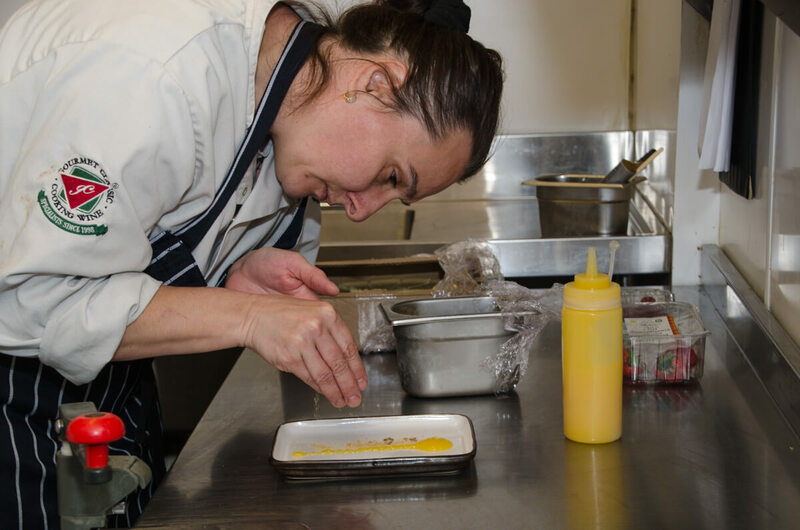 The staff were welcoming and the chef was really helpful adapting one of the dishes to suit our taste. Only had olives to start which was a good idea as the mains were generous, fish was lovely and the duck tasty, cheese and biscuits followed by coffee finished the meal nicely. By the time we'd finished there were a few other diners, I guess we were just early! 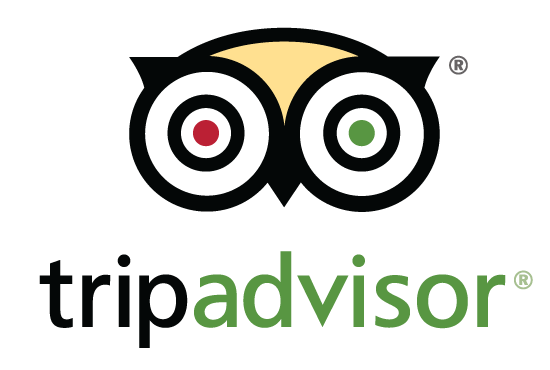 Always a good place to visit , offering a regular menu and a selection board of specials. Never been disappointed with our selection of food. Do a good bottle of Shiraz . We had a really nice meal with a decent glass of wine. 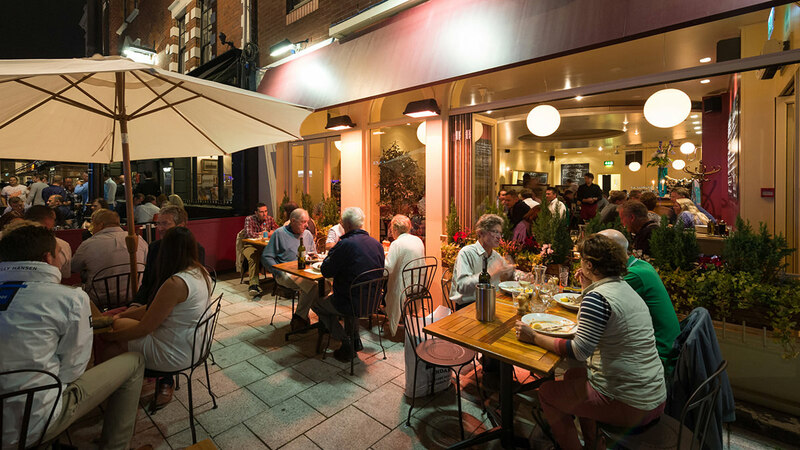 It's a comfortable restaurant with lighting at the right level so that it feels quite intimate despite being open. 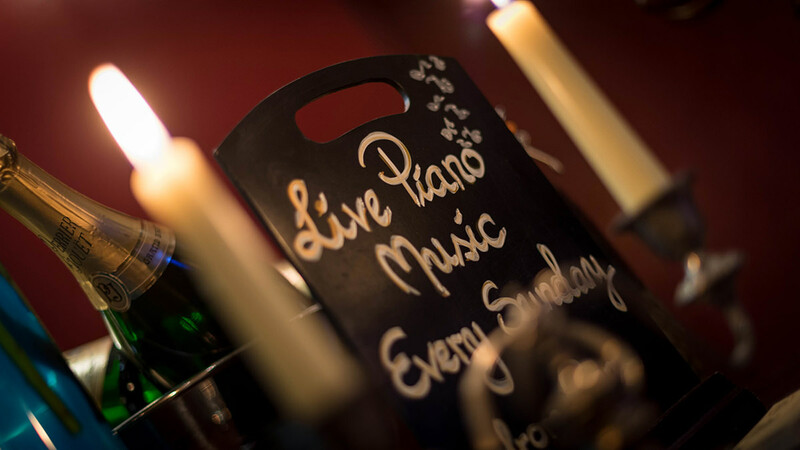 Use the form below to contact us, or book a table here. 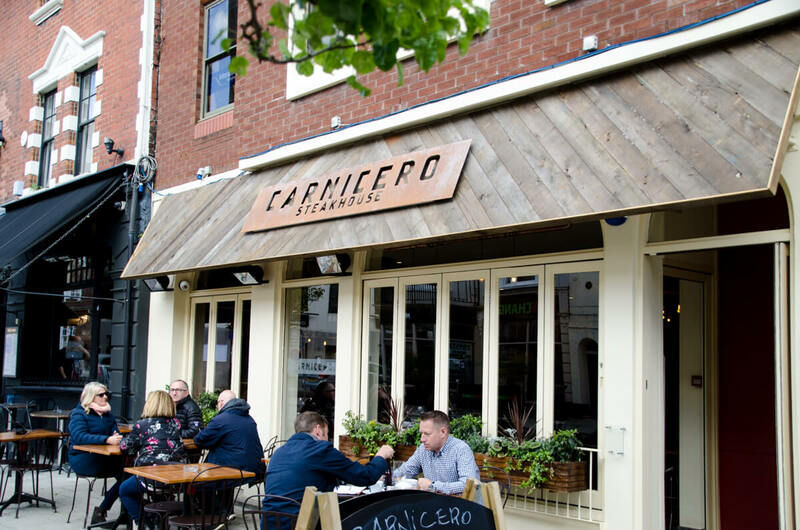 Carnicero is a Galician Steakhouse based in Oxford Street, Southampton. 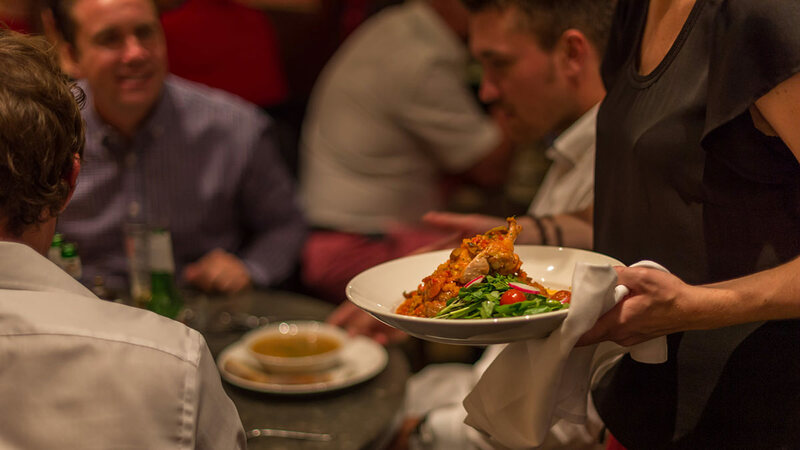 We offer a wide range of fresh, contemporary cuisine. 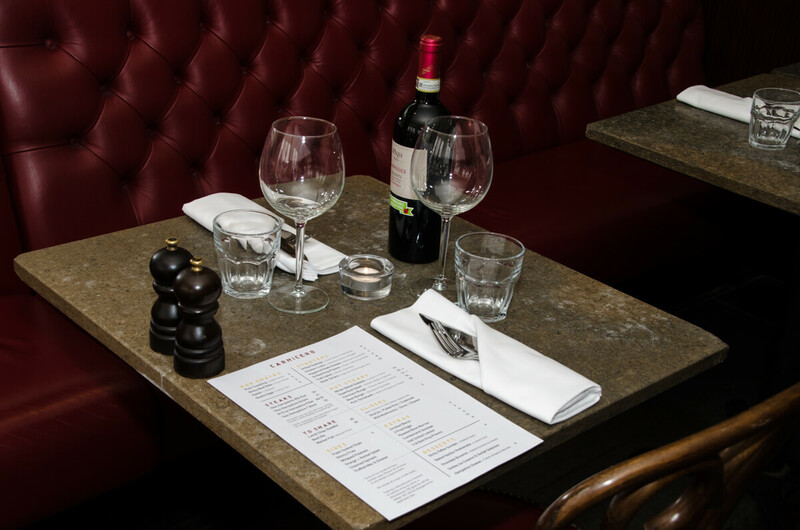 Book a table online, and visit our beautiful new restaurant to taste our delicious food.